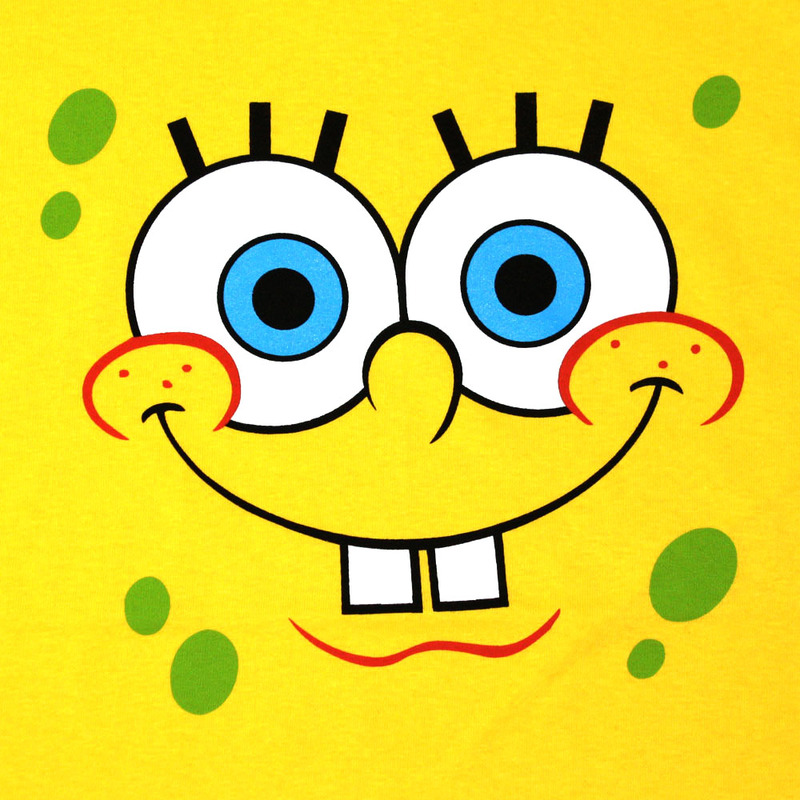 sbob. . HD Wallpaper and background images in the bob esponja pantalones cuadrados club tagged: spongebob squarepants. This bob esponja pantalones cuadrados photo might contain animado, cómic, manga, historieta, anime, and dibujos animados. Im ready to party, are tu ready to party? "You like Krabby Patties don't tu Squidward!"